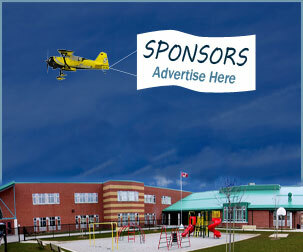 Melinda Flokstra is offering a $500 donation to Calvin Christian School for clients who buy or sell using her services. $250 will go directly to CCS, and $250 will be donated the tuition account of your choosing. 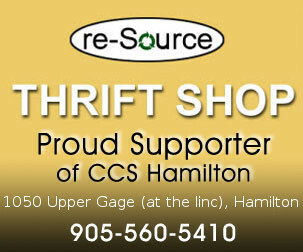 When you mention that you support CCS, Melinda will set up that donation upon the closing of your transaction.